Move flexibly between our packages to meet your exact HR requirements at any given time. Automate your routine HR tasks and start saving time today. If you’re spending too long creating contracts and wasting time chasing them back in then it’s time you gave us a try. Join the thousands of nursery owners who are spending more time on the important things. Register your nursery and start creating employment contracts today.
? Choose your subscription package below. 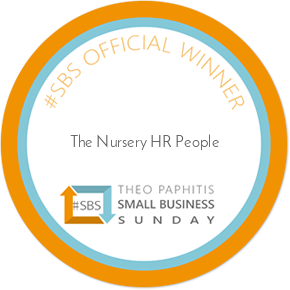 * If you have more than 50 employees in one nursery setting and would like to use our system we would be delighted to hear from you. Give us a call and we can arrange this for you. * All prices are inclusive of 20% VAT.